A closer look at Jesus's temptation in the wilderness was what drew me to Truth About Lies by Tim Chaddick. 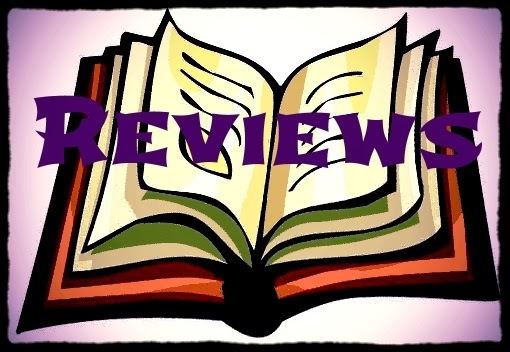 What kept me reading was the direct writing style that was filled with compassion and empathy. You didn't need a seminary degree to understand what Chaddick was telling you. Also, he was not coming from a place on a pedestal, but it sounded like he was sitting across from me in a coffee shop. I liked that Chaddick focused on 'why' we give in to temptation instead of specific temptations and sins. Understanding the 'why' is the aspect of temptation we often overlook. You can't tell people who do not have Christ to mortify [kill] their sin, because they have no weapons, no ammo! This is where much of Christian history has gone wrong. Followers of Jesus, forgetting the very message they believed that gave them new life, tell nonbelievers to stop being sinful. Maybe this is why so many people think Christianity is only about being a good person. 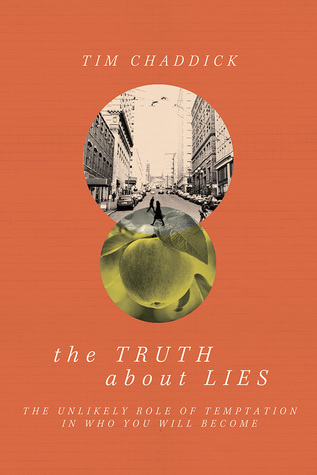 I think Truth About Lies would make an excellent book for a small group to read together. While there isn't a discussion guide, I think there is plenty for a group to organically discuss in each chapter.